How cute is this apron?! 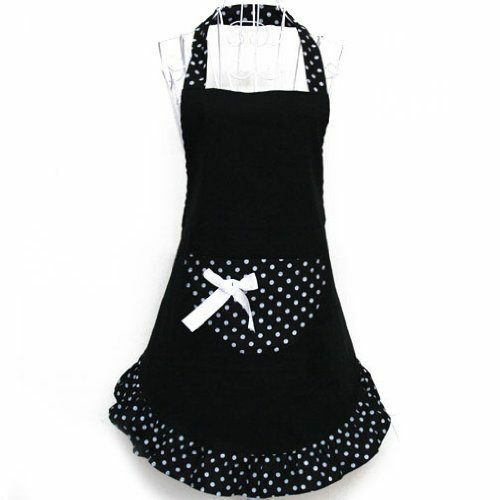 Get this Ladies Fancy Apron with Bowknot for only $4.21 on Amazon (reg. $24.99)! Plus, it will ship for FREE!